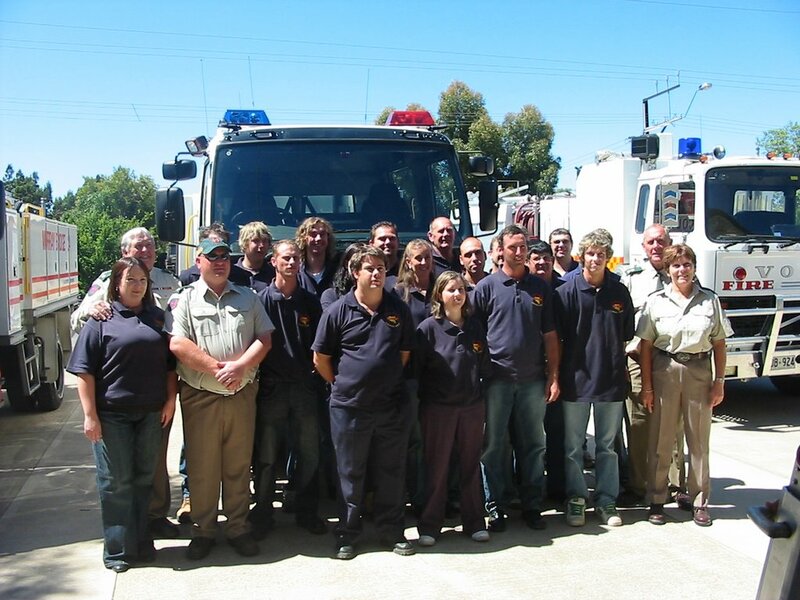 Douglas is a CFS (Country Fire Service) volunteer so we were invited to the birthday celebrations. There was also the commissioning of a new fire unit. I caught up with some old friends and met some new people too. It was a lovely afternoon. I’m very proud of Doug!! !